"One can only marvel at the huge number of melodies and texts from past centuries that have been preserved by folk tradition. 20th-century folk music collections abound with songs already known from earlier written sources, e.g. the Peer-, Paix-, Kájoni-, Vietorisz-codices, 17th-century songbook manuscripts, the Vásárhelyi Daloskönyv, different psalm collections, the Énekes poézis 'Sung Poetry' of Pálóczi H. Á, etc... The number of 16th-century and later texts available has also increased recently. A large number of detailed descriptions of the manifold character of the different musical ears, as well as the birth and changes and eventual disappearance of particular melody types are being published these days. With this recording we wish to present an illustration of the recent findings. For this purpose we have selected hisorical examples (composed- as well folk-musical pieces) which date back as early as the 16th century. These songs demonstrate the richness of Hungarian musical tradition, at the same they drawing our attention to the ever so intriguing dynamism and inseparability of preservation and change, as well as the relationship between certain musical trends and genres. Since secular and sacred music were drawing from same the cultural and musical traditions for centuries, and after their separation they coexisted in continuous interaction, the diversity of the genres is suprisingly great." 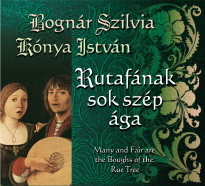 Musical records in written and folkloristic sources of the Hungarian Renaissance - sung and played on the Lute. 5.  Tinódi Lantos Sebestyén - Siess Kerestyén 161. zs. / T. L. S.: Psalm Nr. 161.